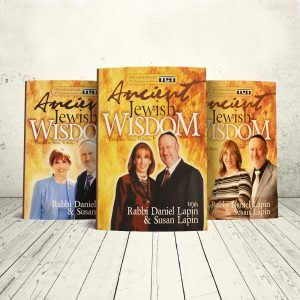 What does a modern, secular, educated, successful, self-proclaimed feminist do when her boyfriend is on a path of Jewish discovery and learning with Rabbi Daniel Lapin? 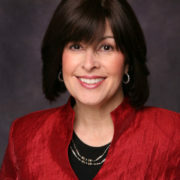 With honesty and humor, Judy Gruen recounts her path as Judaism and Torah become a way of life, not just an emotional heritage. As Judy Gruen walked down the aisle and into her Orthodox Jewish future, her bouquet quivered in her shaky hand. Having grown up in the zeitgeist that proclaimed, “If it feels good, do it,” was she really ready to live the life of “rituals, rules, and restraints” that the Torah prescribed? 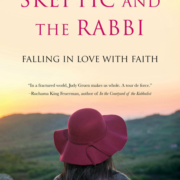 The Skeptic and the Rabbi is a rare memoir with historical depth, spirituality, and intelligent humor. 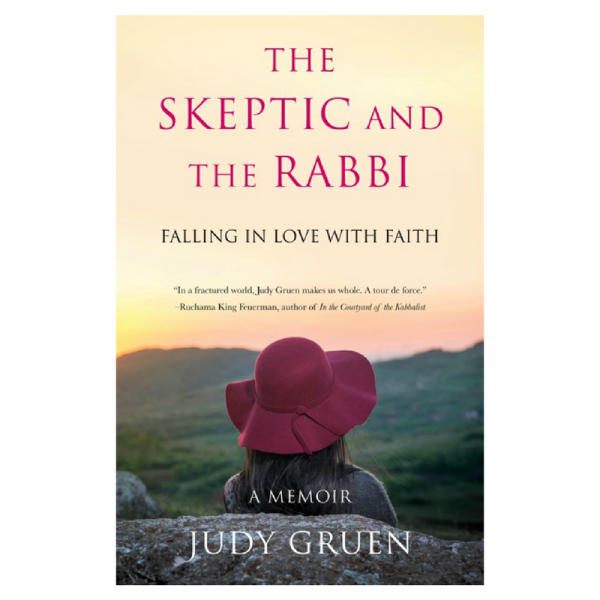 Gruen speaks with refreshing honesty about what it means to remain authentic to yourself while charting a new yet ancient spiritual path at odds with the surrounding culture, and writes touchingly about her family, including her two sets of grandparents, who influenced her in wildly opposite ways. As a committed feminist and modern woman, Judy Gruen was introduced to Rabbi Daniel Lapin and his Torah classes by the man she was dating. She found herself craving and resisting a new—but very ancient—way of life. 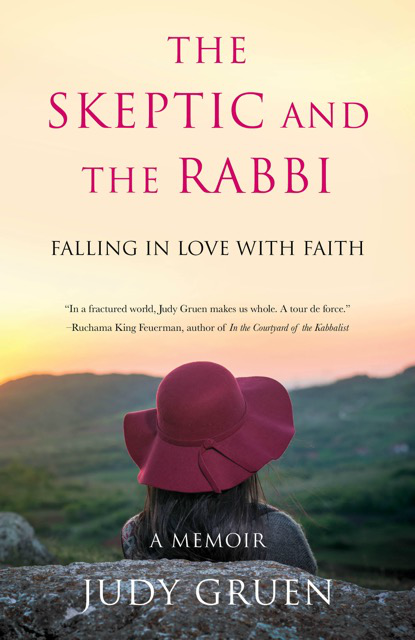 As she navigates her new life with the man she loves and the faith she also loves, Gruen brings the reader right along for the ride. Reading this wry, bold and compelling memoir, you’ll laugh, you’ll cry, and when you’re finished, you may also have a sudden craving for chicken matzo ball soup―kosher, of course. For Jeff’s sake I wanted to like Rabbi Lapin and this whole new world of Torah study and observance, but because the rabbi was both Orthodox and a white South African, I assumed he was racist and sexist, so I also really didn’t want to like him. In a well-cut gray suit and tie, Rabbi Lapin smiled and nodded at the people filing in. Presiding at a lectern in front of the fireplace, I noticed the bookshelves on either side of him were crowded with classic titles of English literature, a multi-volume history of Winston Churchill, and books about physics and nautical navigation. I had assumed his library might be Hebrew and Aramaic-only. After all, my own Papa Cohen, who wasn’t even Orthodox, had bookshelves filled mostly with Talmudic tomes. I had assumed that Orthodoxy meant “narrow,” and it was crucial to me that any Orthodox rabbi I listened to was broadly educated. …For my entire life I had been passionate about the written word. I read and wrote in nearly all my spare time. I felt fortunate that I had a career where I could focus on and explore the world of language, always seeking more imaginative, precise, and evocative ways to tell a story, summon emotions, or make people laugh. As a journalist, I also loved figuring out what questions to ask that would reveal the story I needed to tell. 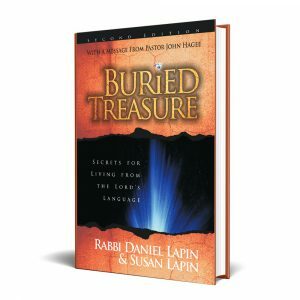 That night I was jolted by the realization that the way Rabbi Lapin taught Torah had a lot in common with investigative journalism: he was digging for truth by asking why this unusual word was used instead of another, more common word; what message was being sent when the storyline was suddenly out of order; what the significance was of seeing a particular word used for the very first time. There were meaningful answers to all these questions. It took patient digging to find out the answers. Given all this, I knew I could not resist delving deeper to learn what these Hebrew words meant, and as a good journalist tries to do, to find the story behind the story. 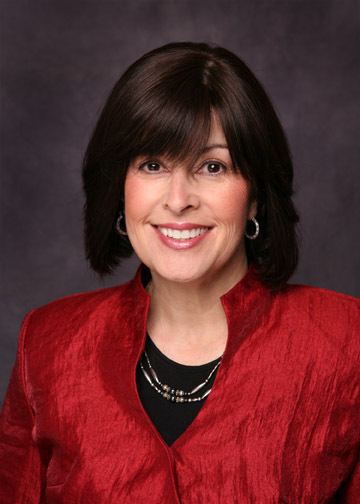 Excerpted from a review in Jewish Home LA by Devorah Talia Gordon: Although Gruen’s struggle seems specific to our time, our religion, and our country, under her scrutiny, it becomes universal. 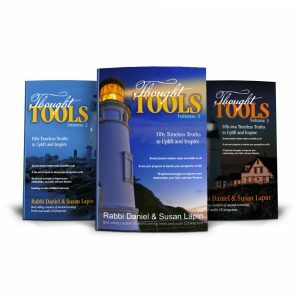 Her spiritual journey speaks to Jews of any affiliation, and to non-Jews, because the profound questions she raises about G-d, family, religious practice, feminism, and secular culture are relevant to any thoughtful reader.